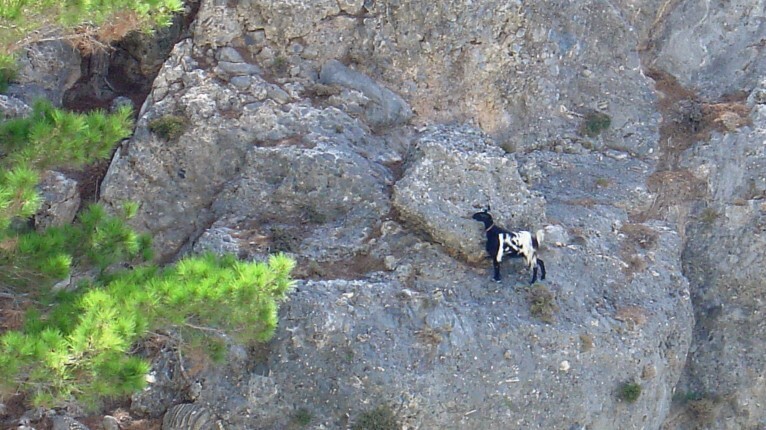 Impressive nature with unique flora and fauna, the up to 600 meter high steep sides of the gorge that come together at the smallest point of the gorge: the ‘Sideroportes’ or ‘iron gate’ makes the walk in the gorge of Samaria a unique experience. We offer you the chanche to discover this amazing gorge. 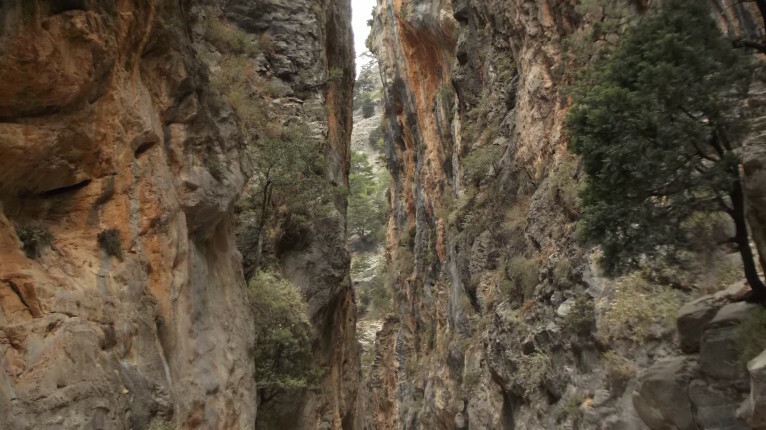 The whole walk through the gorge takes about 16 kilometers and starts at Omalos at a height of 1200 meters and ends in the village of Agia Roumeli, at the south coast of Crete. The average walking time takes about 5 to 6 hours. During the walk every 1,5 to 2 kilometers you will find a natural spring of water where you can refill your water bottle. There are also toilets at several places along the path. 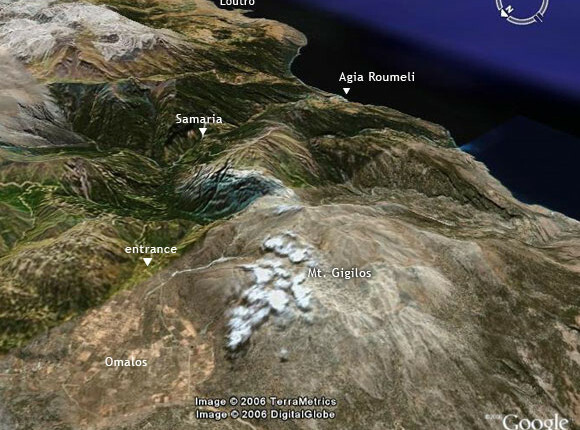 We leave early in the morning from Plakias and drive through Rethymno to Omalos, where the walk starts. 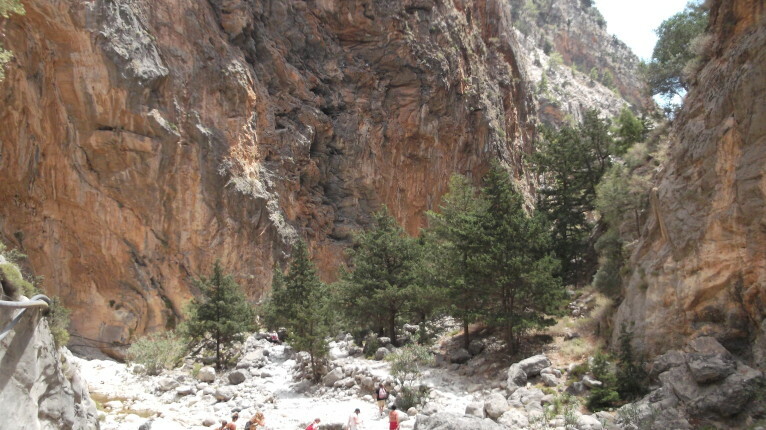 You walk the entire gorge and at the end of the gorge, at Agia Roumeli, you will get on the boat to Chora Sfakion. 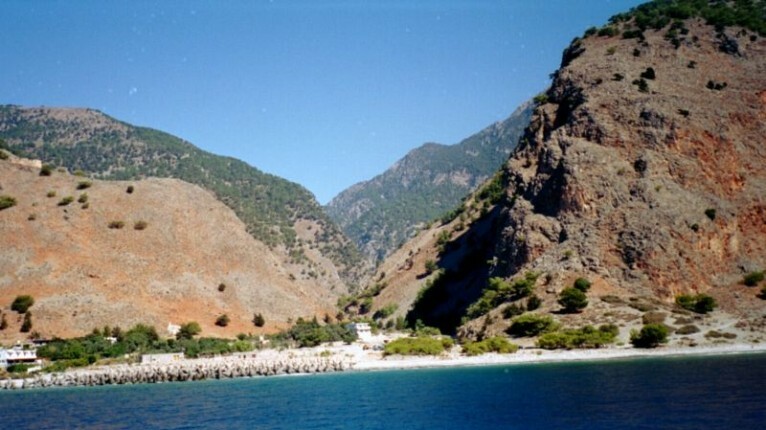 From there you will be picked up and return by bus via Rethymno to Plakias.